Switching from a baby’s cot over to a real, adult bed, can be super stressful for both the child and the parent – especially if the toddler ends up crying each night because they miss their cot too much. The majority of the time, the focus of bed shopping goes on the frame, rather than choosing the perfect mattress for your child. Often, the key points for choosing a mattress are value of money and how soft they are, but will these help your child develop properly? 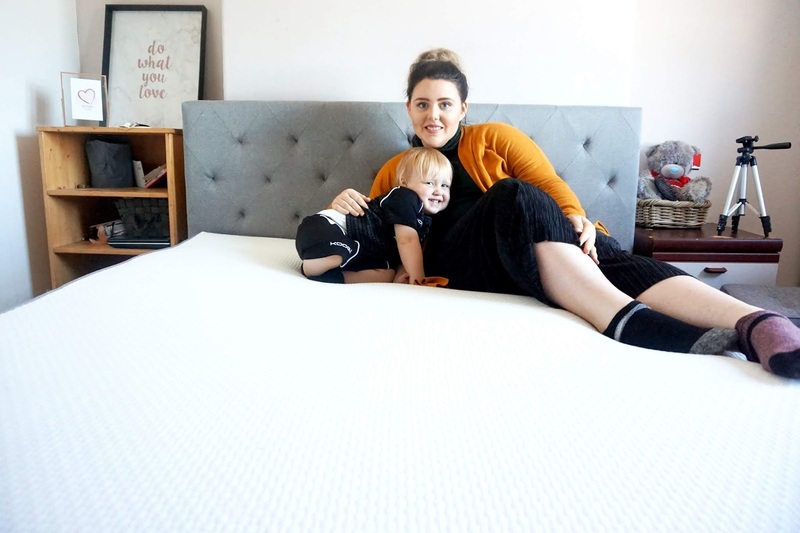 The mattress that you choose for your child could potentially impact their development and comfort, and each age comes with its own set of requirements when it comes to picking a mattress. That’s why choosing the right one for a toddler is so important, especially when they can sleep up to 11 hours per night. Online bed and mattress store, Happy Beds, discuss how to choose the perfect mattress for your toddler. Fun fact; a child’s spine can actually grow up to 1.5cm a night as the intervertebral discs between their vertebrate fill with water. Because of this, both the neck and spine should be supported and held in a neutral sleeping position. The mattress must be the perfect balance between firm and soft. In other words, comfortable enough for your child to enjoy their sleep, but firm enough that they remain in the same position and don’t wiggle around during the night. The mattress firmness really should be the top priority of any parents’ list when it comes to choosing a mattress. 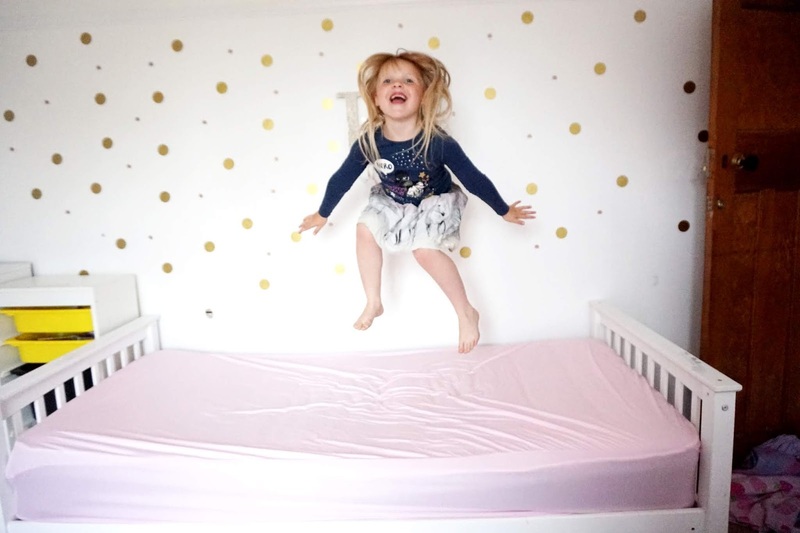 Spinal support is extremely important when it comes to choosing a child’s mattress - a toddler’s spine grows rapidly, therefore it should be kept in a neutral position, which is why a pocket sprung mattress would be perfect for a toddler. A pocket sprung mattress is great for children as it has optimum firmness without compromising on comfort. It is a lot firmer than memory foam and latex counterparts, and the fact that it doesn’t mould to your child’s shape is great for their spine, as it needs consistent firmness to develop properly. Children aren’t fans of change, so it would probably be best to make it fun and exciting and let them join you on the journey of choosing a new bed. Let your child choose their favourite bedding with tractors, princesses or even zoo animals. The chances are, if they choose the bedding, they will be more excited to stay in it during the night. It would be best to go through one change at a time, the cot to bed being the first, because changing up your routine will only make your child question what is going on and it will make things a lot worse. Keep everything as normal as possible and don’t linger any longer than normal. If your child knows you’re lingering, then they will suspect something is wrong and they won’t be relaxed. As much as you want to see how much your child is enjoying their new bed, say goodnight, switch off the light and walk away. Children absolutely pick up on their parents’ stress, so if you are worried about this big transition, then the child will be too. Bring out your inner thespian and paint a huge smile on your face so that your child will understand how exciting it is. If they see how happy you are, they will jump on the bandwagon and begin to get excited for the change too. With the best mattress for your child having an equal balance of comfort and firmness, your child should have a great night’s sleep where their spine develops properly. Ensure that you keep calm, relax and take your child with you on the supermarket journey to get their favourite bedding.